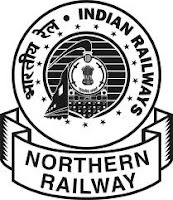 The Application are invited from eligible candidates against scout guide quota on prescribed perform for recruitment in group ‘d’ category on temporary basis in Agra Division of North Central Railway jobs. Age Railway jobs (govt of India jobs)---18 to 33 Years. Educational Qualification--High School or equivalent (from recognized institute)Copy of mark sheet/ certificate should be enclosed).